This exhibition interweaves the art history, archaeology, history, and literature on trans-Saharan trade, inviting audiences to reach back toward a forgotten past. 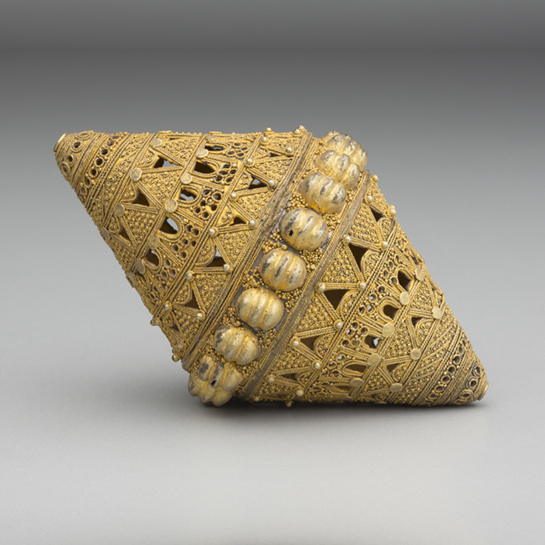 Archeological fragments transport audiences over 500 years to a time when medieval African trade routes and major cities in the Sahara drove global trade and culture. 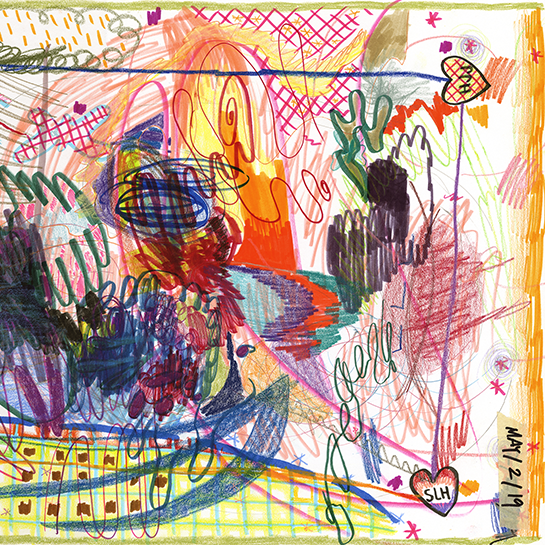 2019 Master of Fine Arts degree candidates in the Department of Art Theory and Practice at Northwestern University present their thesis projects, concluding two years of intensive artistic development. 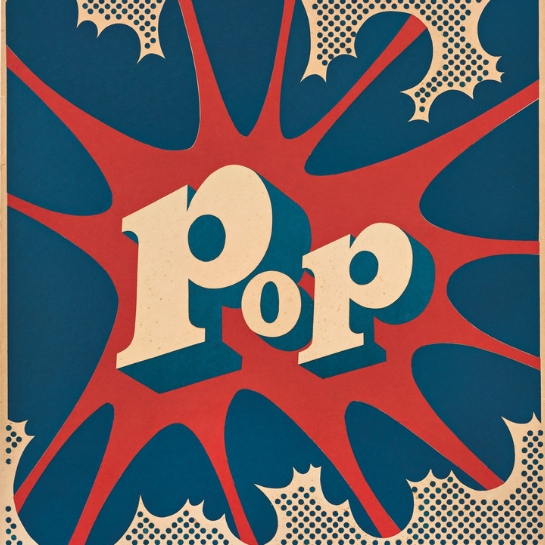 Pop América is the first exhibition to unify Latin American expressions of Pop and explore how its bold and colorful imagery, references to mass culture, and representations of everyday objects, signs, and symbols were embraced by artists working across the hemisphere.